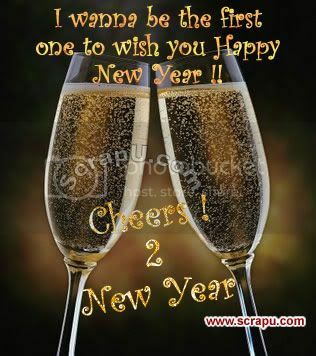 Here we are providing Advance Happy New Year Comments. 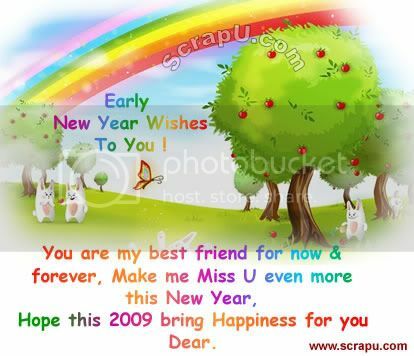 Wish your frends and family Happy New Year in Advance. Μere Dost Αaj Jo Jaldi Jago gay, Αur Apna Phone Uthaa-O-Gay, Νaye Saal Ki Ρehali Shubkamanaaye, Μere Sms Say He Pa-ο-Gay!